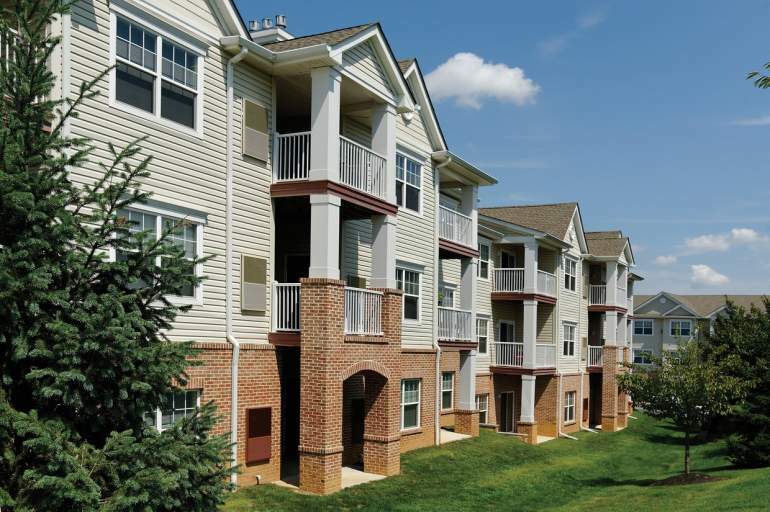 Welcome to Trexler Park West by ONEWALL, nestled in the beautiful Lehigh Valley of PA! These Allentown apartments for rent feature classic and contemporary models with spacious floor plans, plenty of storage space, and sophisticated finishes. Amenities include a fitness center, two pools, and a business center.